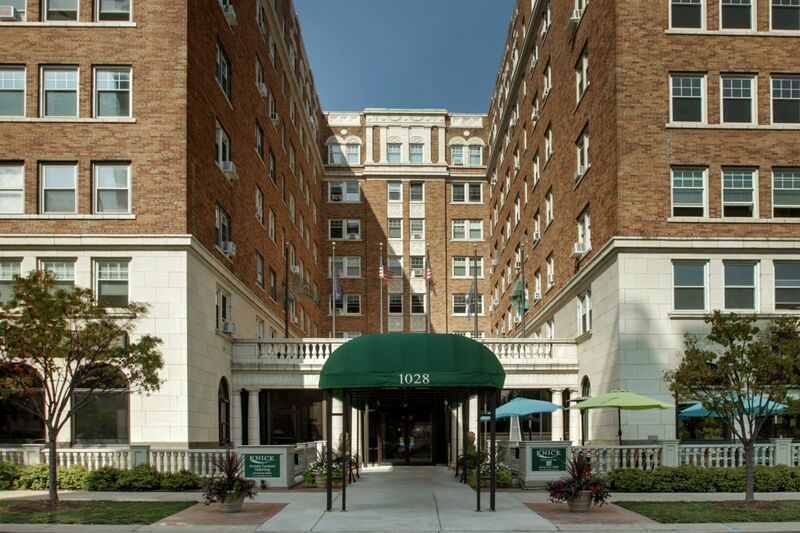 Located in the heart of Milwaukee’s thriving downtown area, the Knickerbocker on the Lake offers all the convenience, comfort and charm guests have come to expect from this historic Milwaukee destination. 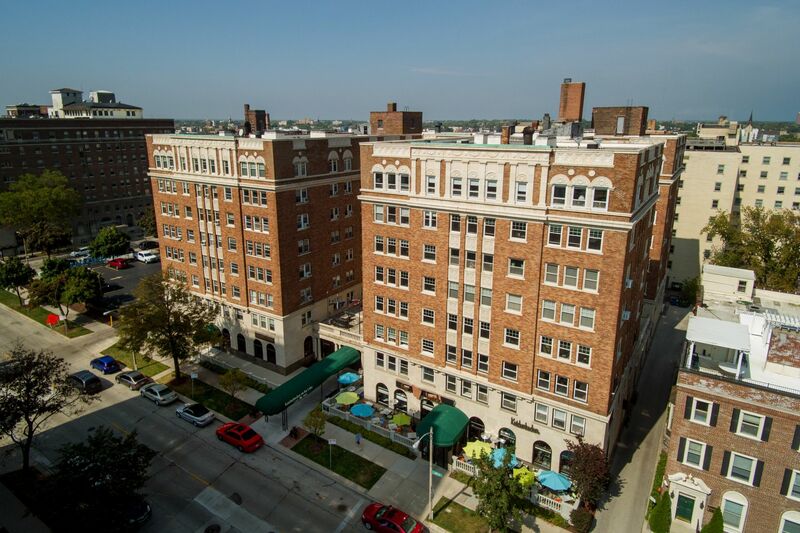 Throughout its rich history dating back to the 1920s, our downtown Milwaukee hotel has played host to dignitaries, film and theatre luminaries, and prominent sports figures. With these elegant historical details as well as ample amenities and features—including on-site dining and spa services—it’s easy to understand why the Knickerbocker still stands as one of the best hotels in Milwaukee.